2016 CMA Fest Radio Disney Stage Revealed! 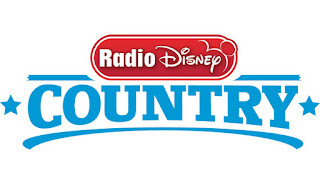 Radio Disney will be hosting a country stage inside Fan Fair X at the 2016 CMA Music Festival! It's a great line up!!! Check it out below! See our full stage schedules here!